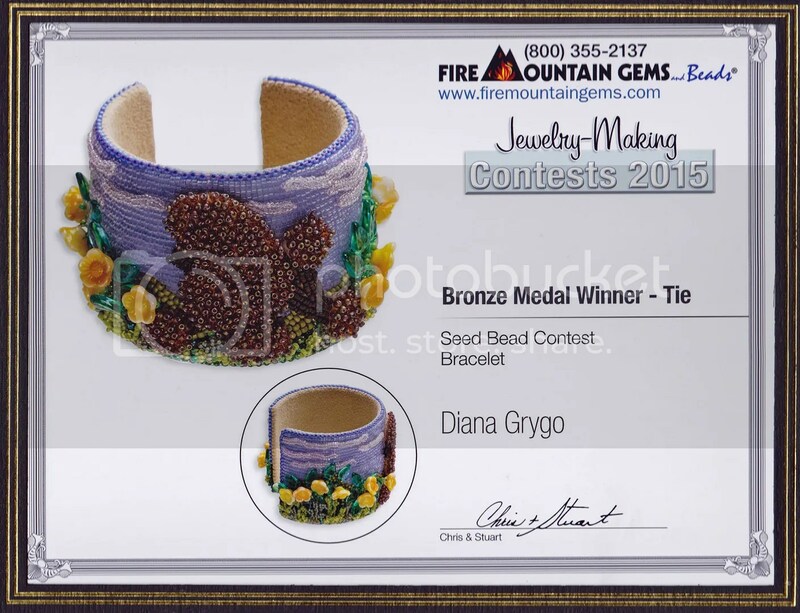 Yesterday, I received these framed photos along with a gift certificate to Fire Mountain Gems! 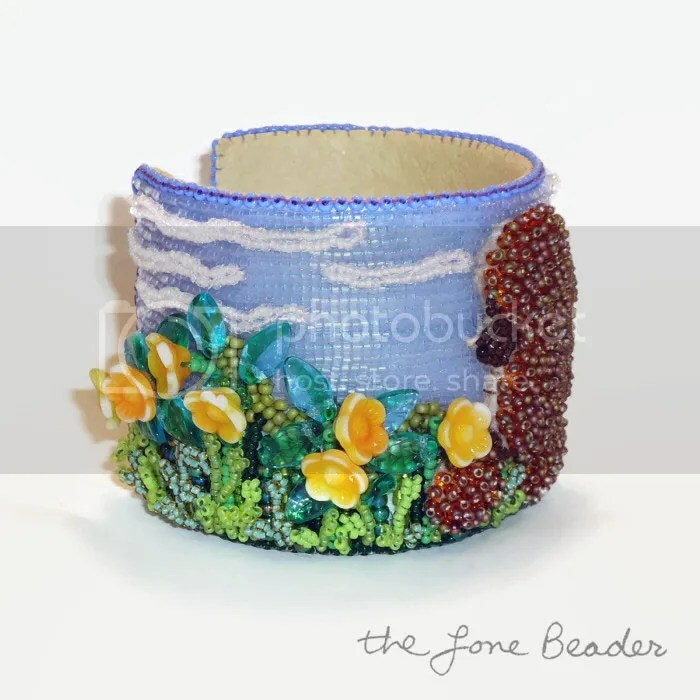 This 2″ bracelet was made by stitching tiny glass seed beads and vintage German glass flowers and leaves to felt. 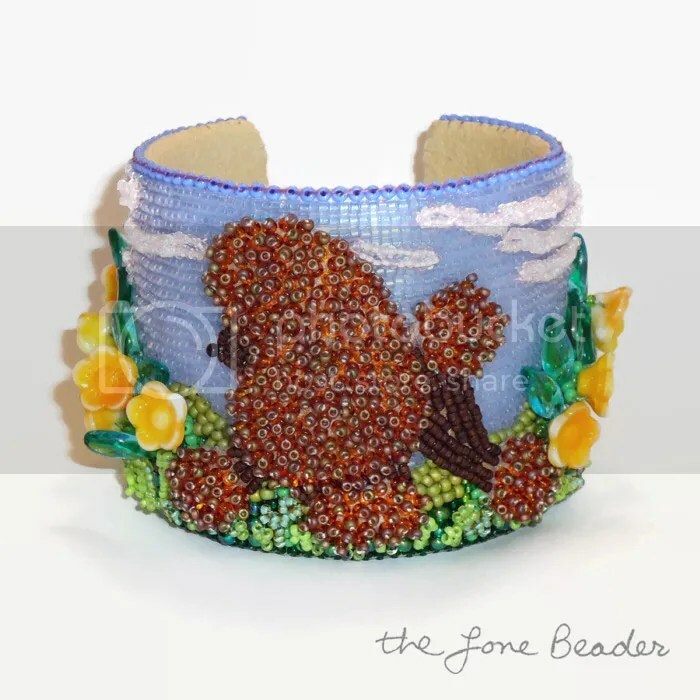 Beadwork was mounted onto a blank metal cuff and lined with Ultrasuede. 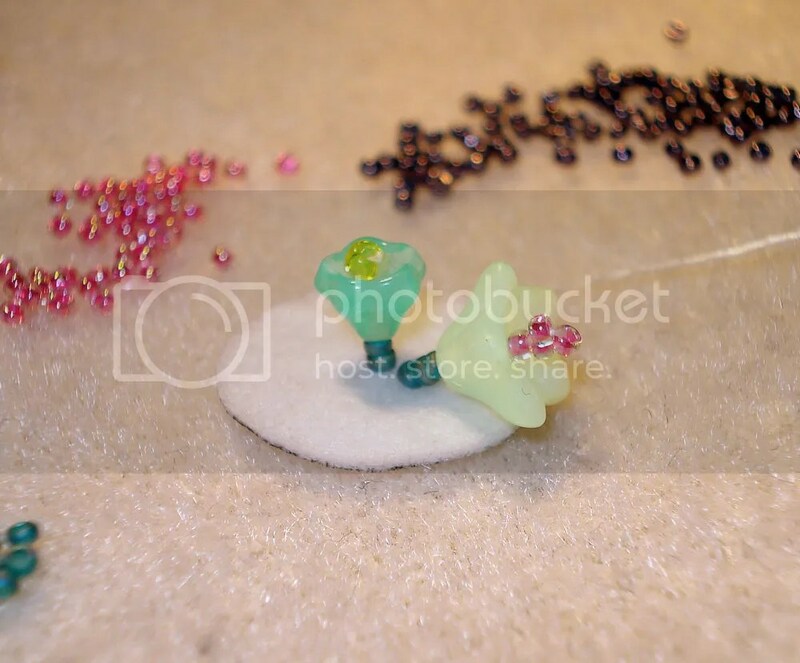 If you would like to view the progress of my bead embroidery, please see this album on Facebook. I decided to call this piece ‘Poodle in Public Garden‘ because it reminds me of all the adorable dogs I always see walking in the Boston Public Garden. It is currently available for sale in my Etsy shop. 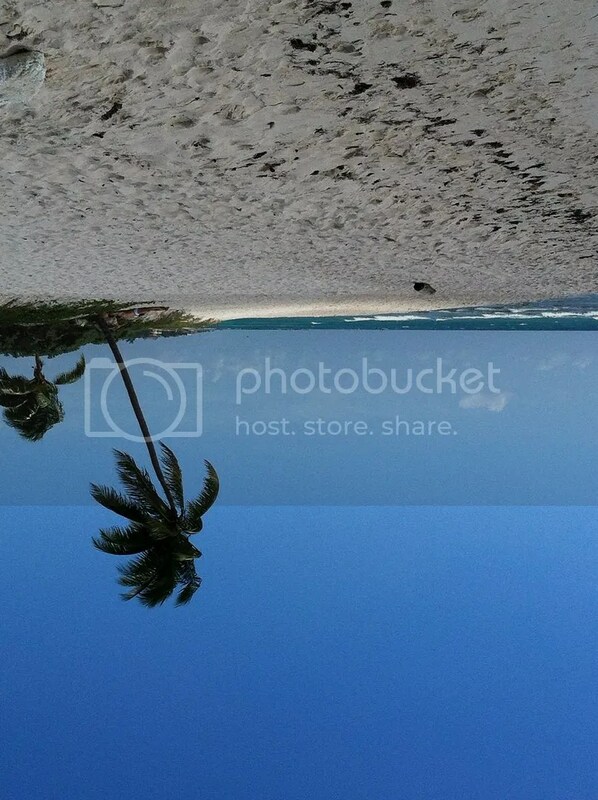 Last week, I had the opportunity to travel to a much warmer climate – I went to Mexico! This was my first time visiting the country and it is just beautiful. It is very much like the paradise I imagined!! 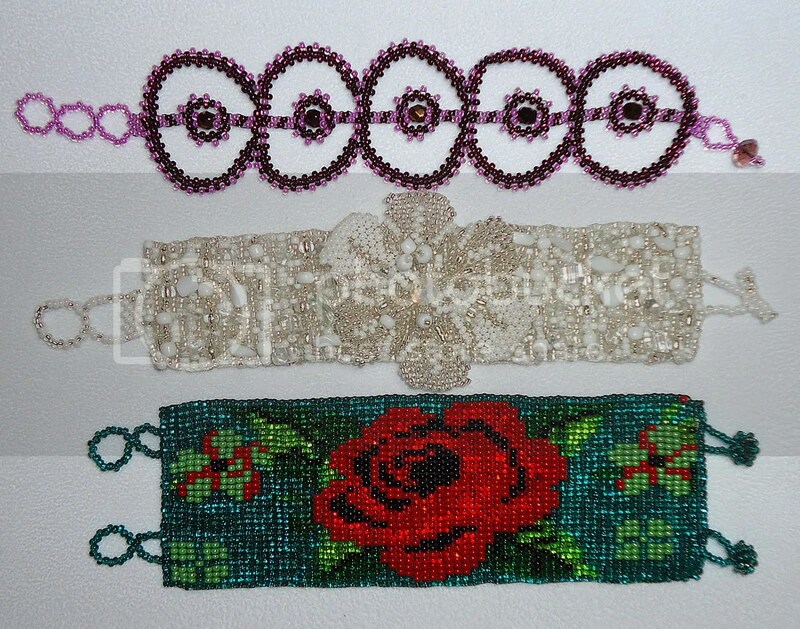 Women who live in the tiny villages of Mexico make this beaded jewelry to support themselves and their families. Any purchase you make helps support the local economy, and is greatly appreciated. 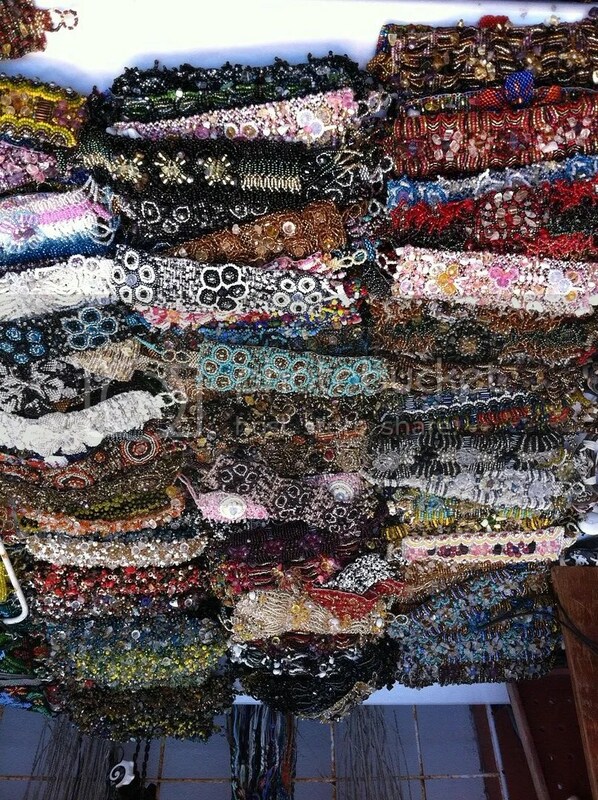 So, of course I picked up a few bracelets to take home. Which one do you like best? 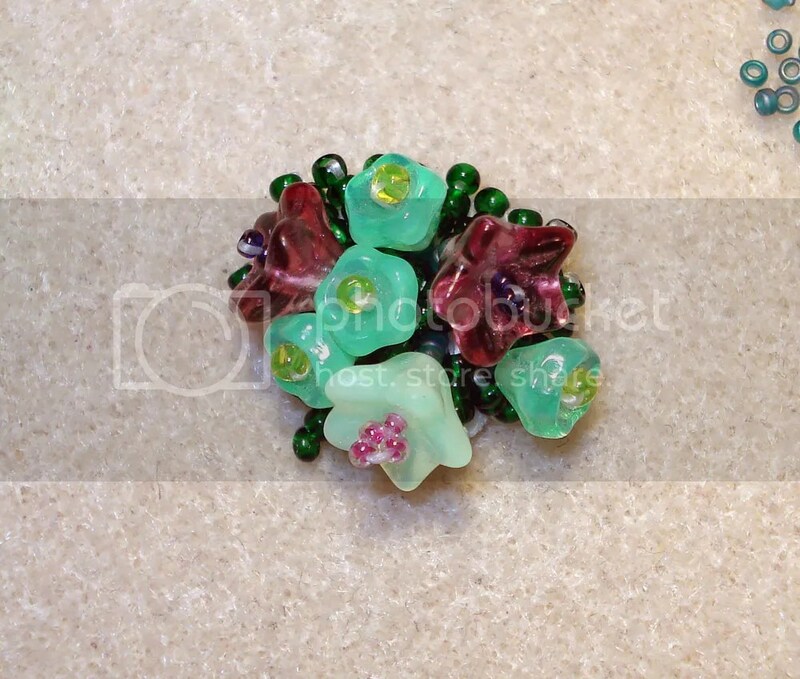 Remember my first lampwork beads I made at Diablo Glass School recently? Well, I experimented by weaving them into one of my freeform peyote stitched cuffs. 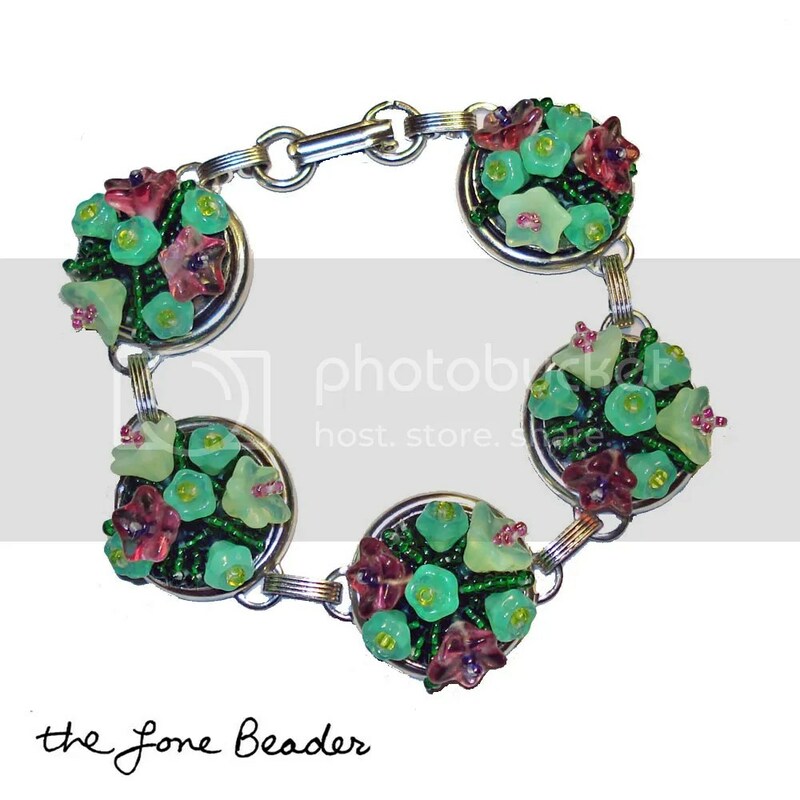 This piece is well-balanced with one lampwork cylinder bead at the center and two lampwork beads on either side of it. 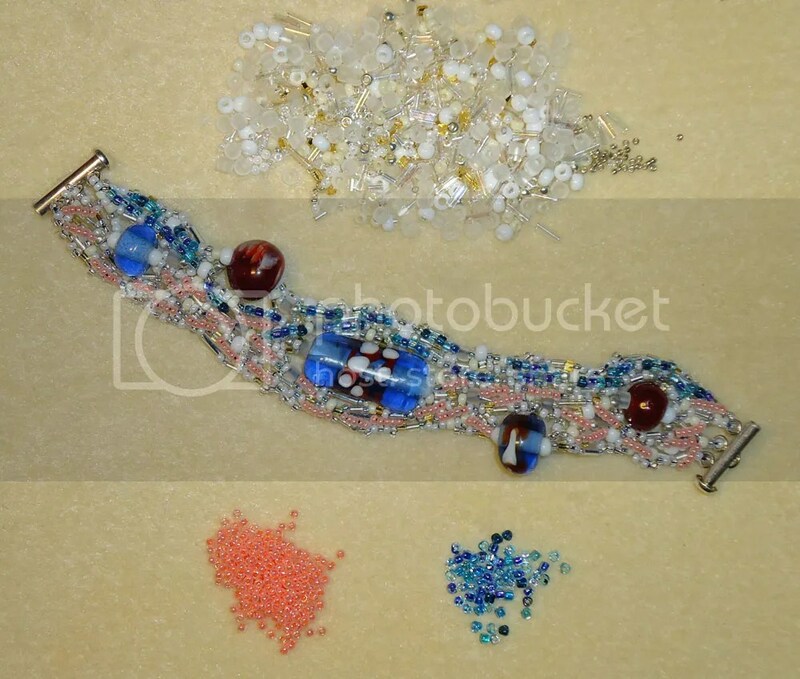 I used a mix of pink, white, blue and gold seed beads. 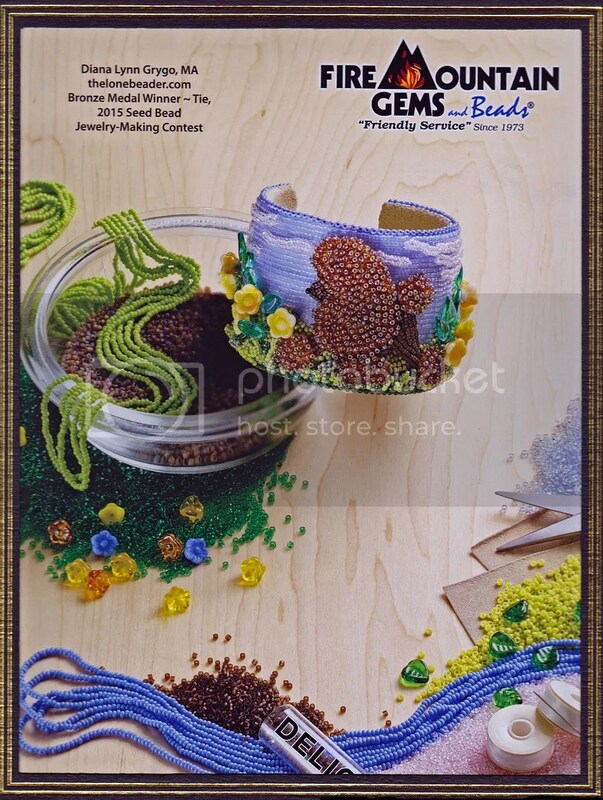 I stitched through the lampwork beads many, many times to ensure that the thread will hold the weight of the piece. And, it does! Click the pic to see more photos. 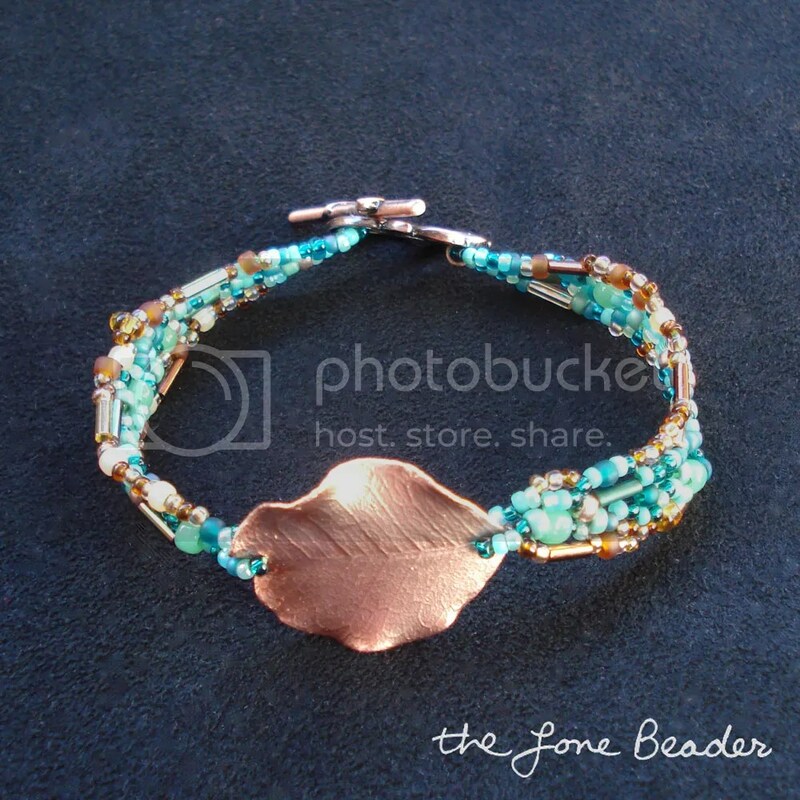 This bracelet measures 7″ so it will fit anyone with a 6″ wrist. It also features a sterling silver slide clasp which makes it easy to put on & take off! 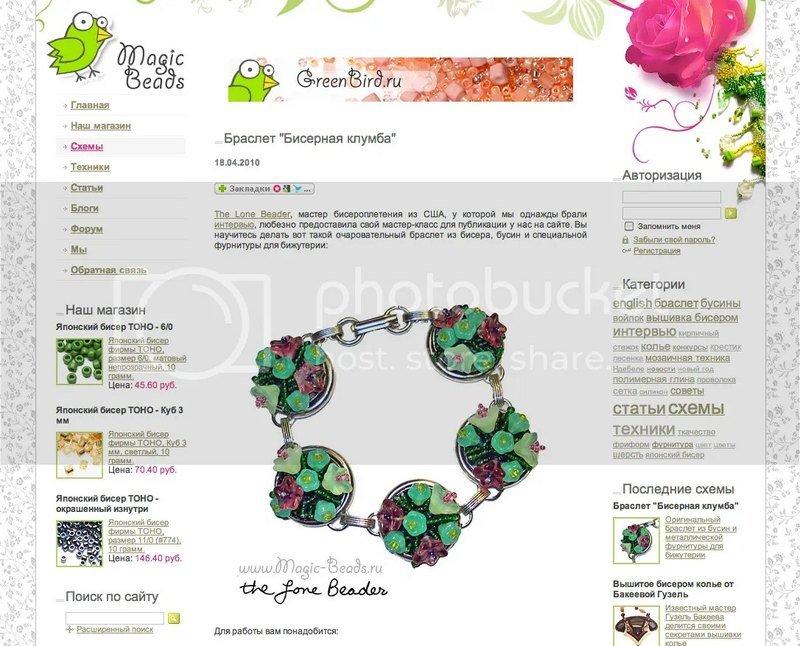 >How to Make a Beaded Bracelet.. in Russian! I ordered some tiny Czech glass flowers, as well as an Antique Silver-Plated Brass Round Frame Patera Bracelet and some Lacy’s Stiff Stuff. 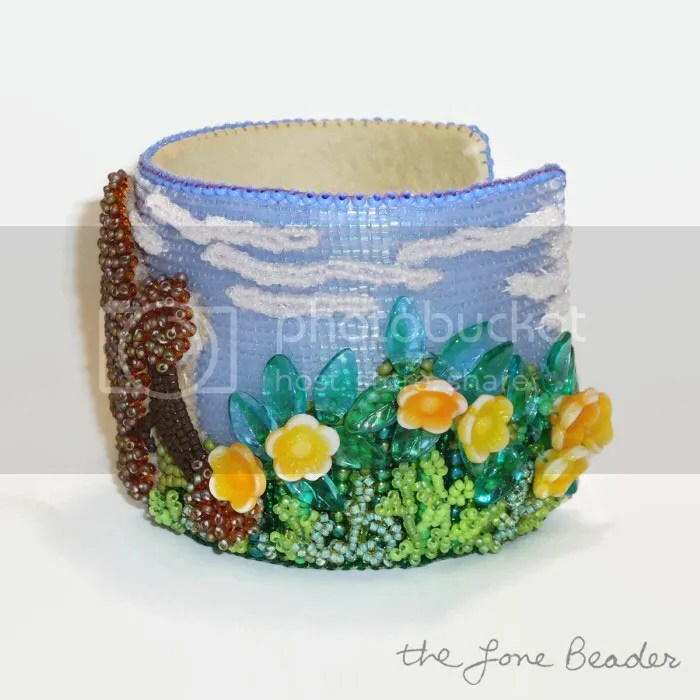 The frame bracelets are meant for embellishing with tiny pictures, beads, and papers using some type of resin, but I never seem to use things for what they are originally intended. 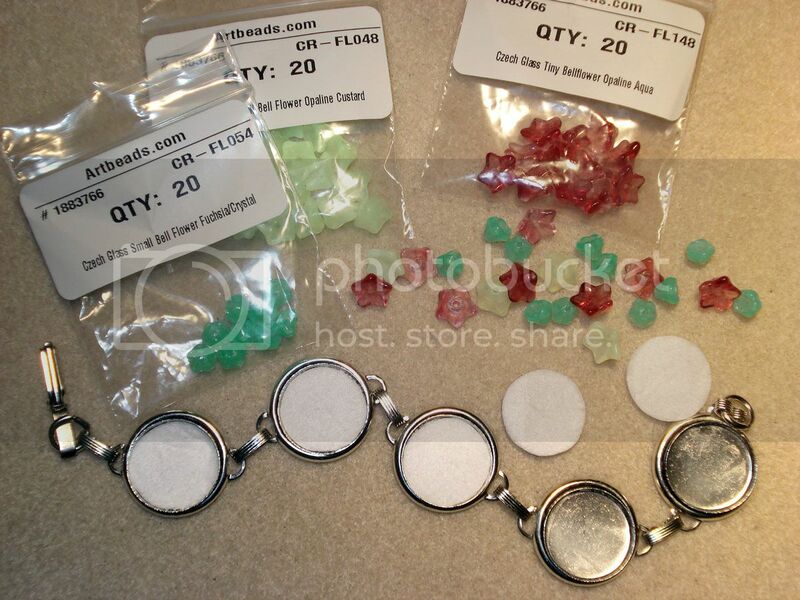 *Please note: I have received the above products free of charge from Artbeads.com. This is my honest review of the products and I have not been paid for my endorsement as it pertains to the products received.